Geosynthetics are playing an increasing role in a wide range of environmental applications. Increasing environmental concerns regarding the protection of our ground waters, atmosphere, waterways and oceans have led to a massive awareness of the versatility of the available range of geosynthetic types that can provide secure long term mitigation of harmful human and natural activities. In many situations, the use of the Naue® geosynthetic clay liner can be used to replace the importation of natural sealing clays at a saving to the landfill owner and to the environment. The Naue geosynthetic clay liner can additionally be coated with a polyethylene to give greater levels of safety in containment and also reduce desiccation issues, root penetration issues and extend the soil type usage against possible ion exchange issues that may be an issue with conventional geosynthetic clay liners. Wind and waterborne erosion of land, waterways and coast lines is an increasing challenge around the world. For temporary protection of disturbed land during construction activities until native grasses can be re-established Global Synthetics is able to offer a wide range of natural jute and coir products. Many erosion problems exceed the hydraulic limits established for grass cover and require the use of more hard armour solutions that may have traditionally been rock or concrete. Global Synthetics is able high performance turf reinforcement geosynthetic products such as Landlok® or Pyramat®. In some situations, for applications of long durations of flow and to prevent scour and erosion and undermining of structures a rock filled mattress such as the Global Synthetics Link™ Mattress is preferred. 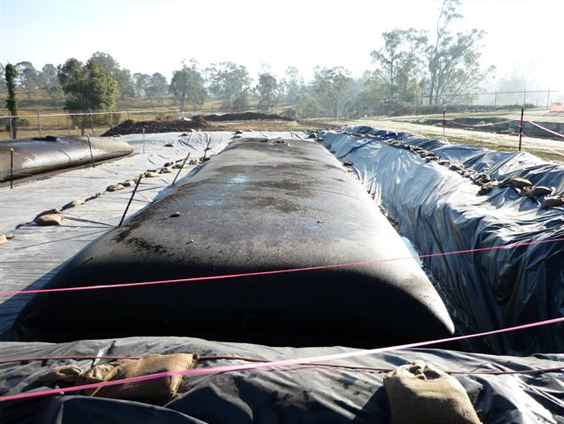 For containment and management of site erosion issues Global Synthetics are able to offer a silt fence and various other simple site management products including bale bags and silt socks. These products are marketed under the ProFab® brand name. 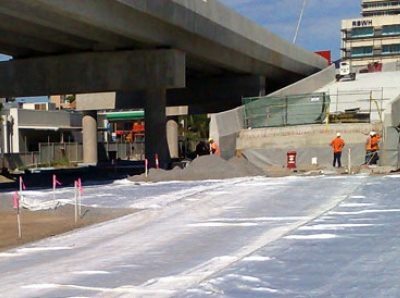 Coastal applications may require the use of Global Synthetics Sand Containers or Geotextile Tubes. These products are very effective sand filled and on site constructed products that protect our fragile coastal shorelines from the apparent increasingly frequent wave attack. 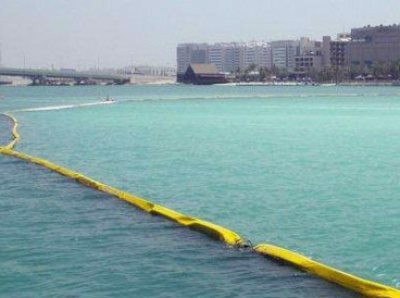 ProTube® Dewatering Geotextile Tubes are an effective way of removing sludge from a range of civil, environmental and industrial processes. 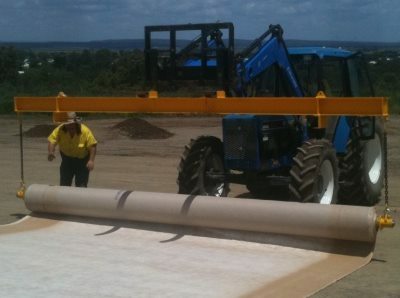 The use of such products provides a very innovative, efficient and economical alternative to the dewatering of sludge over more traditional methods and allows the transportation of a more manageable material to landfill if required or as may be the case in certain waste streams using the collected sediment for a beneficial use such as a soil enrichment product.